Recent studies and articles explain that several pollinator species are at risk for extinction on a global scale, and as a result, the world’s food supply could be at great risk. That’s because approximately ¾ of food crops around the world rely on pollination by insects and other animals, and if such animals and insects should become extinct, they’ll have trouble surviving. 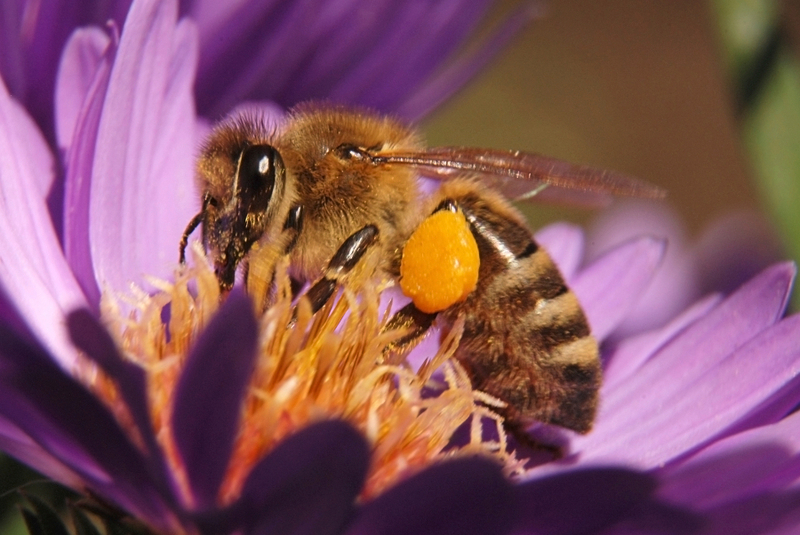 Take honey bees for example – sources suggest that every third bite that we take is possible because of pollination from honey bees. Now imagine what would happen if honey bees were gone? In addition to food crops, though, there’s something else that is at great risk if pollinators such as bees become extinct – wild flowering plants. In fact, researchers say that about 90% – yes, 90% – of wild flowering plants depend on pollination, so it’s clear just how devastating the extinction of pollinating animals would be. However, like we mentioned in our monarch butterfly post, there are some things that we can do in order to reduce the likelihood that, or at least slow down the process of, bees and other pollinators going extinct – some actions include diversifying crops, eco-friendly food production and using sustainable agriculture. We touched on this a bit above, but let’s dive deeper into how serious the extinction of bees may be – starting with plants. While some plants rely on the wind for pollination, insects such as bees, beetles and butterflies are really the primary pollinators, and bees have actually proven to be the most efficient and effective. Thus, if bees were to go extinct, several plants and crops would begin to die out too. Then there’s animals, and specifically herbivores. If the plants that herbivores rely on for food are gone, then naturally, they’ll begin to go extinct too. And as much as we may not want to believe it, this could seriously impact the human diet too – take cows as an example. If a cow’s primary source of food is taken away, then there will be less meat and milk for humans, and our diet will suffer as a result. Additionally, did you know that cotton needs pollination too? That said, our clothing may feel the effects of bee extinction too, since if there is less cotton being produced, there will be less clothing options. 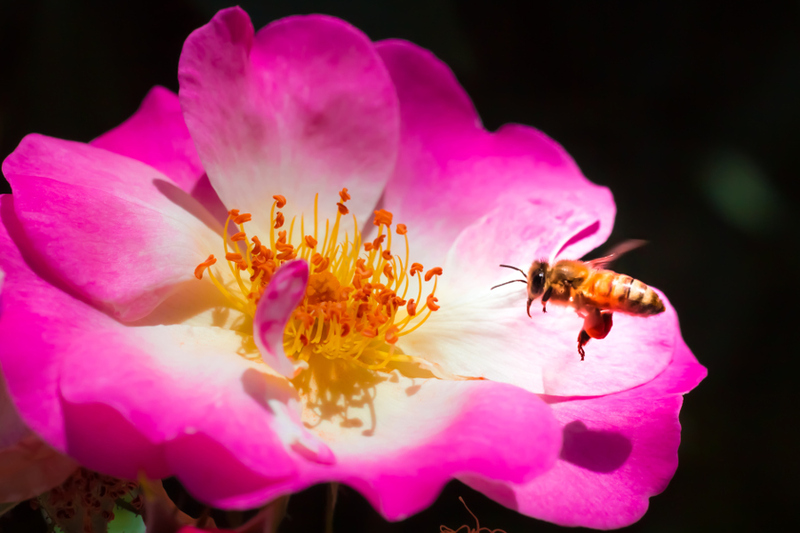 Though they may be small and often just viewed as a nuisance (let’s face it, no one really enjoys a bee buzzing in their ear or flying around their home), it’s obvious just how important they are for several things in life – flowers, plants, animals, and even humans. And knowing this, it becomes that much more important for us to do what we can to preserve bees for as long as possible. Again, as mentioned above, some possible actions include eco-friendly food production, using sustainable agriculture and diversifying crops.